Our Intimate Wedding Venues are a collection of very special wedding venues which are perfect for couples wishing to elope or to keep their wedding party small. We have intimate safari lodges which offer packages especially designed for a stress free wedding where nearly everything is done for you. Some of our beautiful beach venues offer special intimate wedding packages for those couples who want an intimate wedding on the beach. 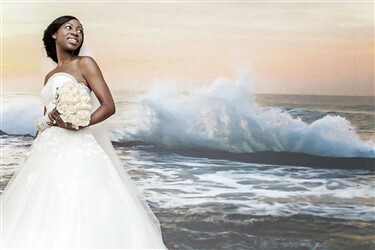 Midrand, Intimate Wedding Venues – Accolades is a Boutique wedding venue in Midrand. 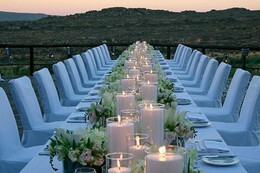 Accolades is a Tuscan style venue perfect for stylish Weddings with Luxury Accommodation. 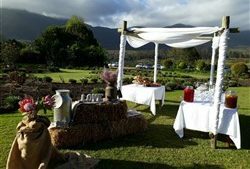 George, Garden Route Wedding Venues – With an expert wedding planner/function coordinator on hand, prospective clients can rest easy, knowing that their every need would be tended to, and that their big day is in safe hands. 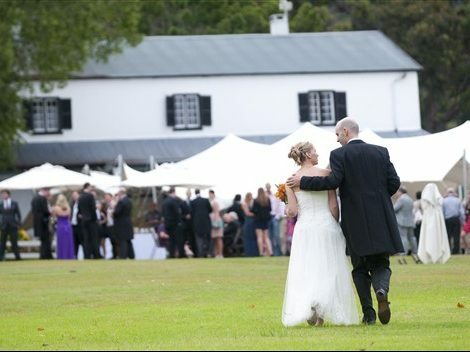 Wellington, Cape Wedding Venue – Crowned as one of the “Top 10 Wedding Venues in the Winelands”, and only 50 minutes from Cape Town, our enchanting estate offers unbeatable value for money. With our picture perfect backdrop and elegant facilities for 2-120 guests, we specialise in exclusive breakaway weddings. 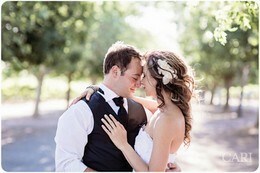 Knysna, Garden Route Wedding Venue – Experience the intimacy of Knysna’s country style at our romantic wedding venue. Our garden wedding gazebo overlooks the beautiful lagoon, whilst our reception areas offer a variety of function options for up to 80 guests. Hermanus, Cape Wedding Venue – Perched high on the cliffs of Hermanus, overlooking Walker Bay, is the magnificent Birkenhead House, an ultimate beach wedding venue. 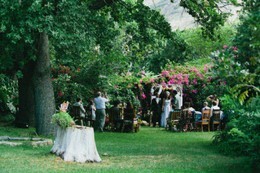 Cederberg, Cape Wedding Venues – Bushmans Kloof Wilderness Reserve and Wellness Retreat is nestled at the foothills of the Cederberg mountains is the ideal wilderness getaway. 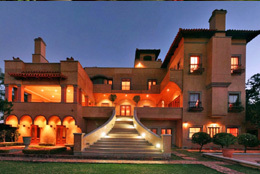 Pretoria, Gauteng Wedding Venue – Castello Di Monte Luxury Guest House is nestled on a hillside overlooking the city of Pretoria. Discover a secret Tuscan splendour wedding venue. 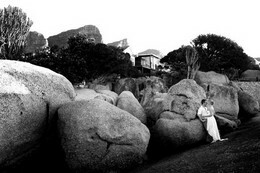 Malmesbury, Cape Wedding Venue – Fynbos Estate is a unique and special place an hour’s drive up the west coast from Cape Town, just outside the town of Malmesbury. Ballito, Kwazulu-Natal – A hidden gem situated in Chaka’s Rock, offers a peaceful sanctuary in the middle of the hub of Ballito and its surrounds. Our panoramic sea views of the North Coast offer something spectacular. Cape Town, Cape Wedding Venue – The Roundhouse offers a spectacular wedding venue set on the slopes of Lion Head with a view of Camps Bay and the Twelve Apostles mountains. Knysna, Cape Wedding Venue – Villa Castollini is the ultimate Wedding Venue with the View for that unforgettable beach wedding in Knysna on the Garden Route.